This is a sponsored post with Savings.com and LivRelief. Affiliate links included. Training for a marathon pushed me to what I thought was the very end of my physical limits and then showed me I could go even further. Along the way, I experienced all new kinds of muscle soreness and went on the hunt for ways to help manage that good kind of pain in natural ways. I found a few successful things and managed to keep healthy through training and the race. I have now switched my training focus from distance to speed, aiming for a 5K PR this summer! While the mileage is shorter, the pain is still there, just in different ways. The good kind of pain from training has shifted to my calves and glutes. 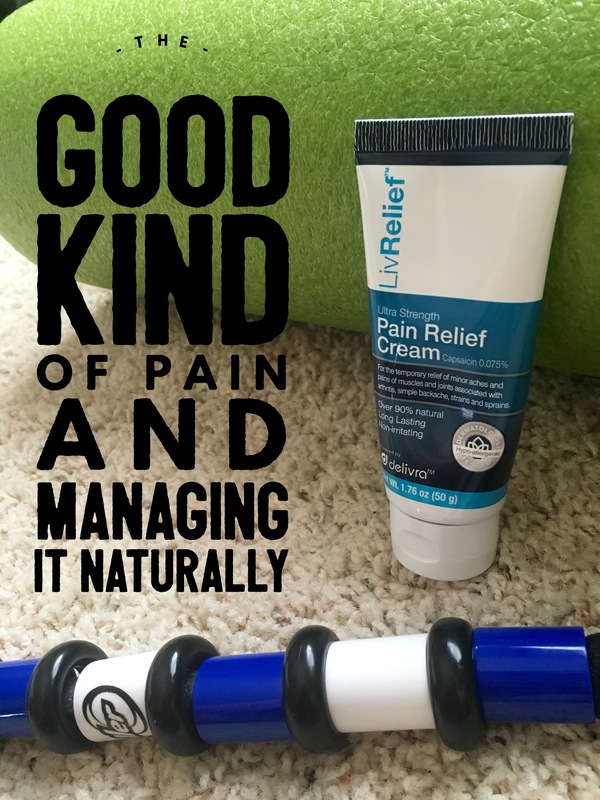 Some of my favorite remedies for soreness are still in use, but I learned about a new pain relief product and had the chance to try it recently with great results! 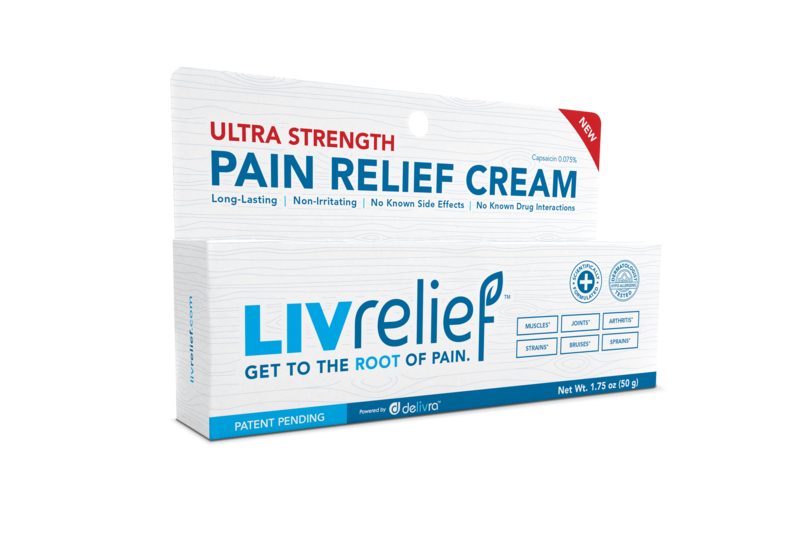 LivRelief is an over-the-counter topical pain relief treatment made of more than 90% natural ingredients. The active ingredient, capsaicin, is found in hot peppers and known for its antioxidant, anti-viral, antiallergenic, anti-carcinogenic and anti-inflammatory properties. LivRelief is also paraben-free, petroleum-free, gluten-free, and free of SLS and propylene glycol. Most natural pain relief remedies come with strong smells or strange tingling, so I was surprised that LivRelief had neither of these. I was a little worried about whether I would feel the effects from this mild topical cream. I tried it on my sore legs after a tough speed workout the other day and realized a few hours later that I wasn’t uncomfortable as I had been after speed work in previous weeks! I’ve only had a few weeks of experience with LivRelief, but I’m a happy customer so far! Combined with foam rolling, proper nutrition, and good rest, I plan on staying healthy for these new speed challenges this summer! LivRelief is now available on Amazon! Buy LivRelief now and receive $2 off your purchase when you use promo code ONU56TLN during checkout on Amazon! If you or a loved one have the good kind of pain from working out OR the not-so-good kind from chronic pain, LivRelief is worth a try! With the natural ingredients and no-greasy-mess, no-smell formula, I think you’ll be pleased! How do you manage muscle soreness after a hard workout?